Christine and Tony tied the knot last November at the Como Zoo Conservatory! 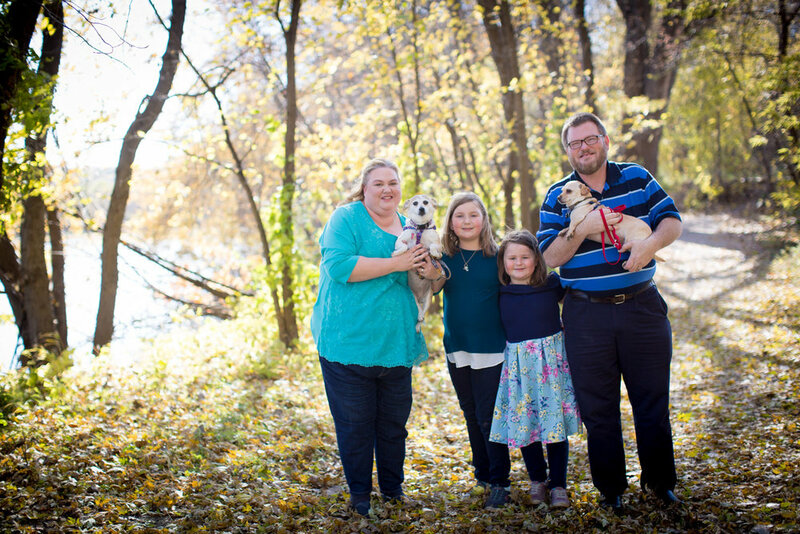 I was so excited when Christine reached out to me for an anniversary/family session in the glory of the fall color at Fort Snelling State Park! I love connecting with wedding clients again to photograph their family, it’s one of my favorite perks of the job! 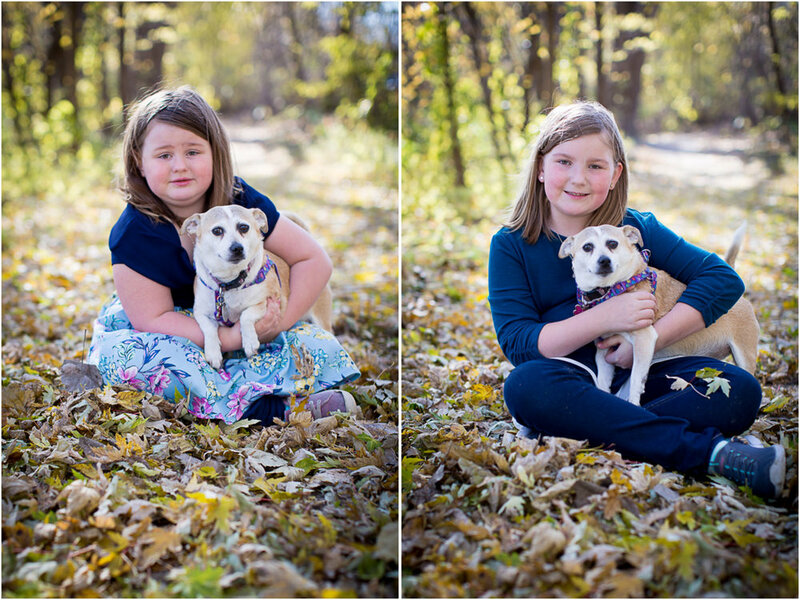 Take a look at a few of my fav images from their session!